Another Thanksgiving is nearly here, and with it, another list of Black Friday notebooks. Originally just an extra day off from work, Black Friday has become known for amazing deals – it’s often the best chance to score cheap laptops and cheap MacBooks from Best Buy, Walmart, Apple, Dell, and more. Last updated: November 19th, 2015. Each year, companies like Best Buy and Walmart are increasingly making their deals available online, meaning if you’re looking to save some cash on your Christmas shopping, you might not have to leave your house. Expect a few doorbusters (extremely low-priced offers designed to get you inside of the physical stores) – but don’t count on snagging one unless you’re willing to camp out starting on Thanksgiving. Some stores, like Amazon, Best Buy, and Walmart, are already ramping up the offers by making a few good deals available early. It can be a little overwhelming to sift through these constantly updated deals – if you’re looking for something specific, check out our guide on how to get Black Friday deal alerts. It’s a little tricky, but if you have your heart set on a Black Friday cheap laptop deal, or maybe a new HDTV, it can be worth your while. As you dig through your Black Friday deals, you might be wondering about whether you can price match an online Black Friday deal with stores closer to you. Manufacturers will often work with retailers to provide a special model number of a product just for that chain – it’s usually a standard unit with a couple of features stripped out – which lets a store get out of having to price match it. If you find a great Black Friday deal with a strange product number – this is probably what’s going on. If you plan to buy a Black Friday notebook or laptop during 2015, these following notebooks are the best bets. You won’t find a listing of every Black Friday notebook, because many of the other deals are bad buys. We generally liked the Lenovo 100S (be sure to check out our review) as a cheap, basic computer for browsing the web and watching YouTube, even at its standard $199 price point. It comes with a quad-core Atom processor, 2GB of memory, and 32GB of eMMC flash storage. Best of all? Best Buy has it on sale for $149.99, and you can actually buy it right now – there’s no need to wait for Black Friday to get here. In what Dell is calling its “lowest price laptop ever”, the 14-inch Inspiron 14 3000 will be sold exclusively online the day of Thanksgiving. 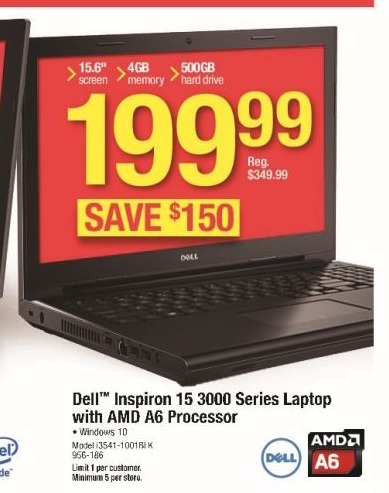 Starting at 6pm, when you’re still digesting your turkey dinner, Dell is putting this machine up for just $150 (!) for an undisclosed quantity or amount of time – so if you’re interested, you should probably be standing by for the deal to go live on Thanksgiving. Inside is a 32GB eMMC storage drive, 2GB memory, and a copy of Windows 10. It’s a little slower than some of the other cheap Black Friday notebooks and laptops on our list, but it’s hard to beat the price. 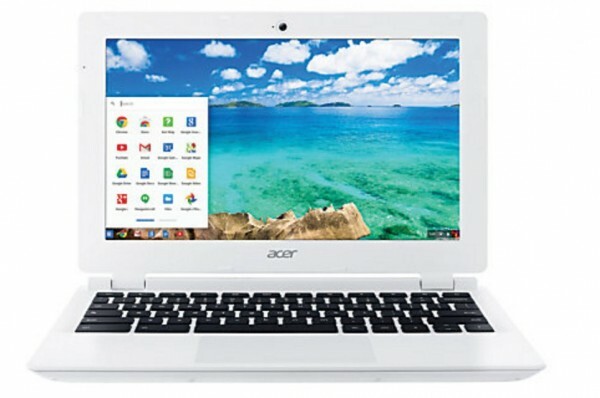 OfficeMax / Office Depot will have the Acer for a stunning $95! Normally $179, this Chromebook has a 16GB SSD, 11.6-inch HD display, 2GB of memory and 802.11ac Wi-Fi. Acer promises up to 8.5 hours of battery life, too – good deals don’t have to mean bad battery life. 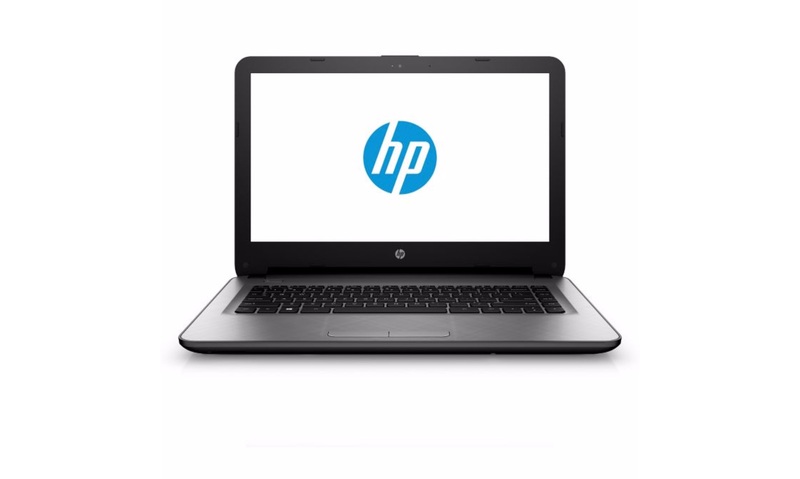 HH Gregg is another store with Black Friday deals already going live – this HP laptop with AMD Dual-core E1-6015 processor is running just $199.99. 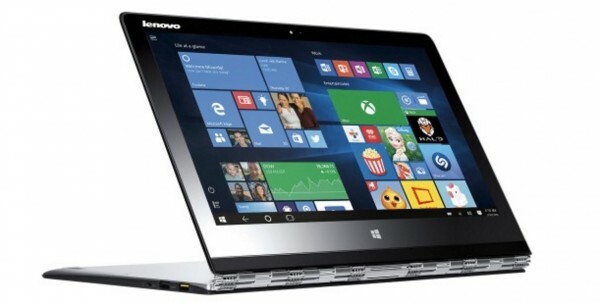 It comes with a 14-inch display with a resolution of 1366×768, 2GB of memory, a 32GB SSD, USB 3.0, and Windows 10. 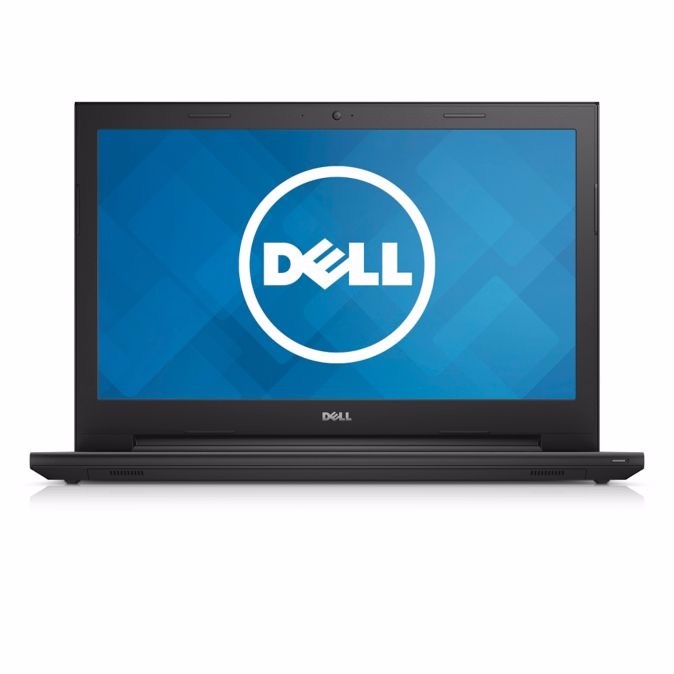 OfficeMax / Office Depot is running an excellent deal on the Dell Inspiron 15 3000 Series this Black Friday. You’ll get a quad-core AMD A6 processor with Radeon graphics, 4GB of memory, a 15.6-inch HD display, 500GB hard drive, and Windows 10 for only $199.99. There’s a guarantee of at least 5 units in every store. 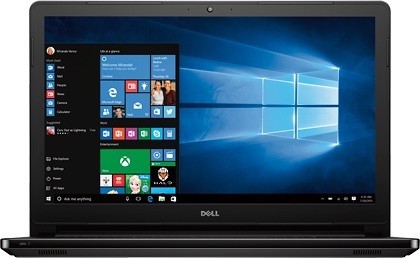 Normally, this 15-inch Dell Inspiron laptop sells for $430, but it’ll be just $299.99 at Best Buy on Black Friday weekend (Thanksgiving through Saturday) – and they don’t skimp on the specs: an Intel Core i3 CPU, 8GB of memory, a 1TB hard drive, touchscreen display, and Windows 10. If you prefer your Dell laptops with more AMD flair, however, then HH Gregg might have the deal for you. 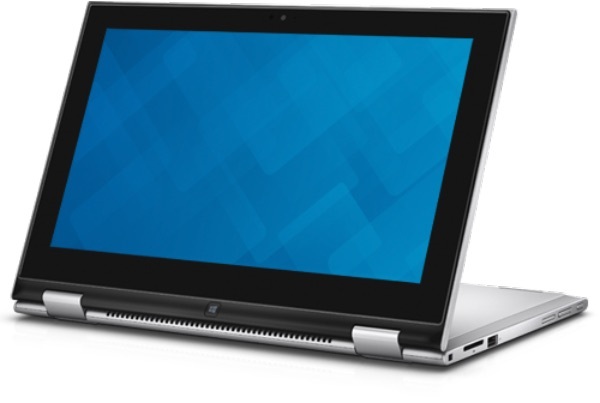 Currently $299.99, but going for $249.99 on Black Friday, this Dell Inspiron 15 comes with a quad-core AMD CPU, 4GB memory, and a 500GB hard drive. 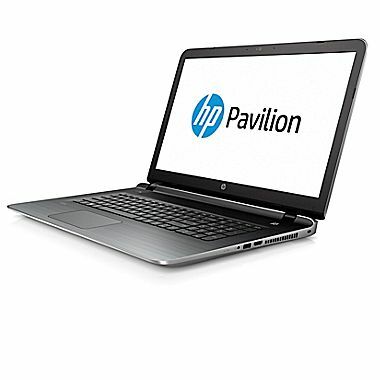 Staples has an excellent deal on an HP Pavilion 14 laptop with an Intel Core i3 CPU running at 2.2GHz. There’s also 6GB of memory and a 1TB hard drive. Two USB 3.0 ports and a 1366×768, 14-inch “BrightView” display round out the package. This laptop is normally $499.99, but with a $50 rebate, you’ll be able to score one for just $299.99 on Black Friday. Sam’s Club will be offering this HP Pavilion x360 2-in-1 both in-store and online, starting at midnight on Thanksgiving. 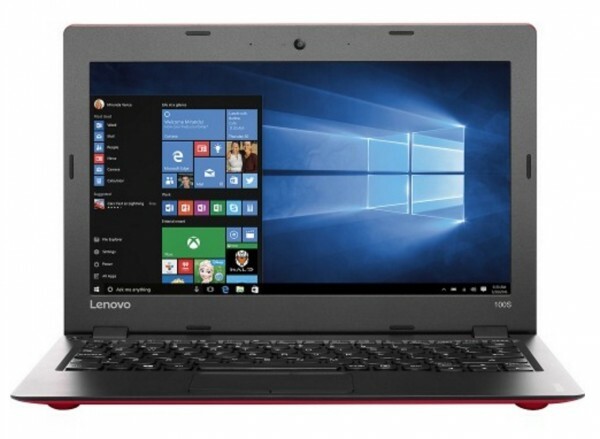 A large 1TB hard drive, 8GB RAM, a 13.3-inch HD touchscreen, and an Intel Core i3-4030U processor for just $399 – a savings at Sam’s Club of two hundred bucks! 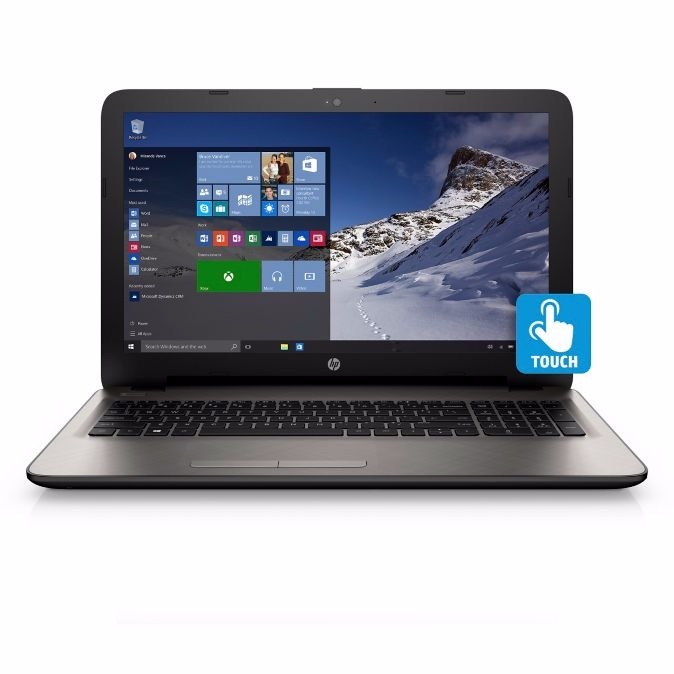 Meanwhile, over at HH Gregg, you can score a nice HP touchscreen laptop replete with 15.6-inch HD multitouch display, 4GB of RAM, AMD A8-7410 quad-core processor and a 1TB hard drive. Both the single 4GB stick memory and hard drive could be easily upgraded later on if you want to stretch your purchase. Available now, you can grab this deal for $349.99. 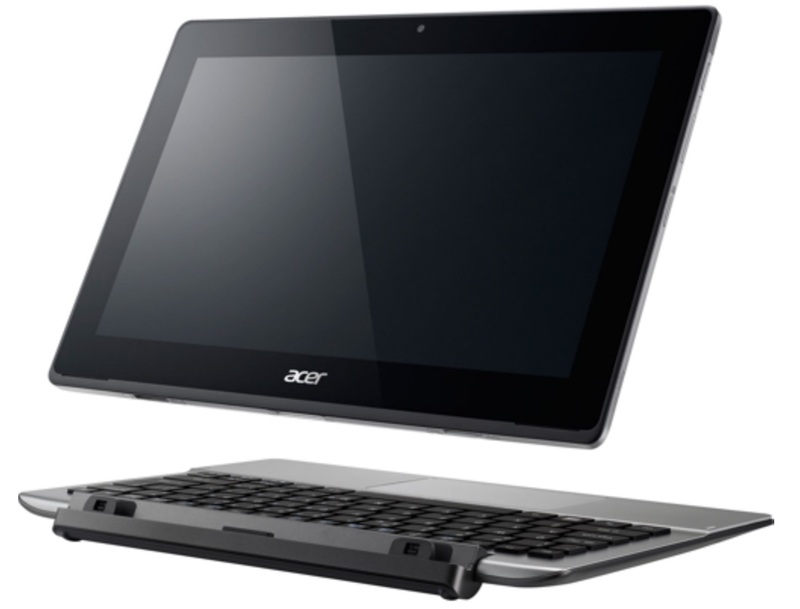 Costco is reserving one of our favorite deals strictly for its online portal: an Acer Switch 11 V detachable 2-in-1 laptop for $399.99. 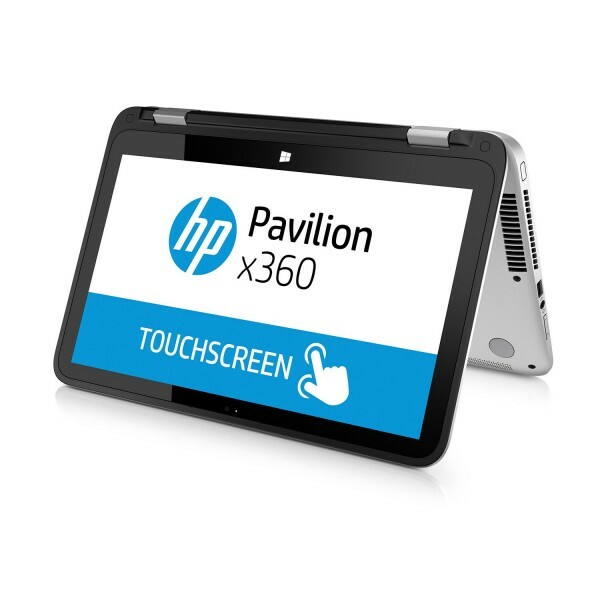 At first glance, this might not seem like such a good deal, but inside of this convertible laptop / tablet hybrid beats a dual-core Intel Core M processor running at 800 MHz. That means that this laptop can run without the need for vents or cooling. It also has 802.11ac Wi-Fi and runs on a 128GB SSD, which is a rarity for products in this price point. The deal is available now and runs through the end of the month. There are a few ads mentioning cheap Black Friday Laptop deals under $500, but over $400 – unfortunately, there aren’t many that are very good. It seems like many of these products have hit this price range by just inflating a couple of specs found on lower-end models. Usually, this is done by adding in a 1TB hard drive instead of a 500GB model, or throwing in 6GB of RAM instead of 4 – and if a laptop comes with a hard drive, you’ll be able to upgrade it to an SSD, so it makes sense to go with a cheaper model. This segment is full of premium versions of some of the earlier Black Friday laptops, and Lenovo’s Yoga is no exception. Coming in at $250 off the normal price, this well-designed 2-in-1 has a unique hinge to let you fold the screen over for tablet mode. There’s also a faster Core M CPU running at 1.2GHz, a 256GB SSD, and a 13.3-inch, 3200 x 1800, multitouch display. You can snag this sleek Windows 10 experience for $750 from Best Buy. 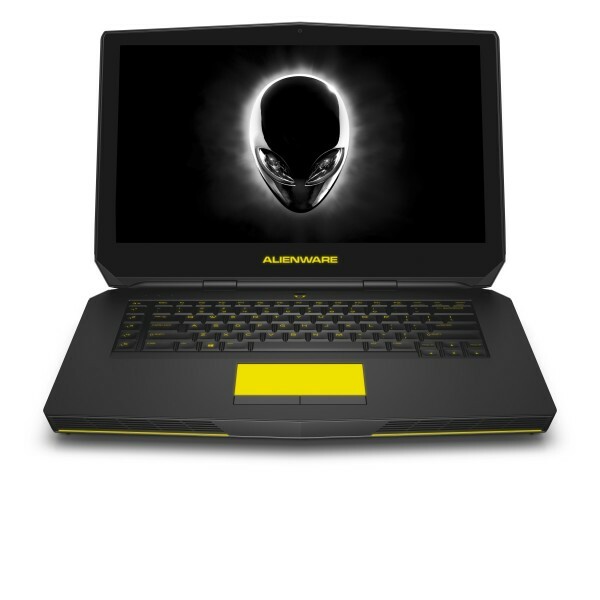 Dell has a great deal for its updated Alienware 15 R2 gaming laptop, saving $300 off its normal list price. For $1199.99, you’ll get a quad-core Intel i7-6700HQ, 15.6-inch 1080p IPS display, a discrete GeForce GTX 970M GPU, 8GB of memory, 1 TB hard drive, and 802.11ac Wi-Fi courtesy of a Killer card. 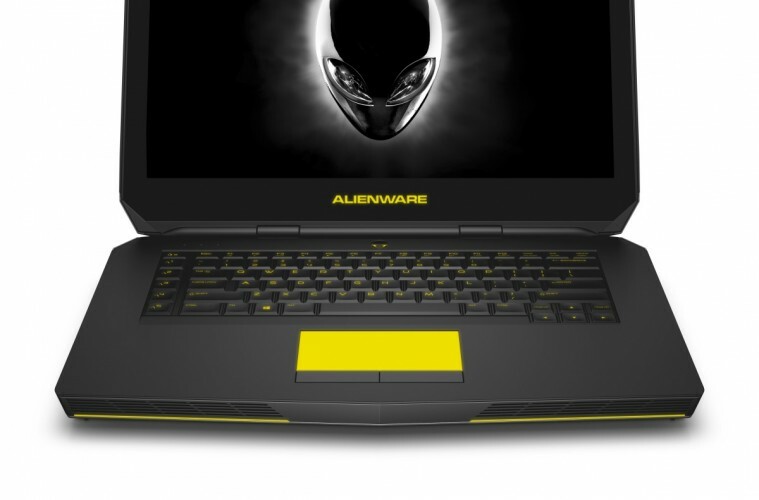 These deals won’t go live until Thanksgiving, but be careful: Dell currently has an $1199 SKU for the Alienware 15 R2, but it has a worse CPU and GPU.